world music is known for over a decade. "Colin's whistle to me has subtlety and strengh both in it's built and the sound. 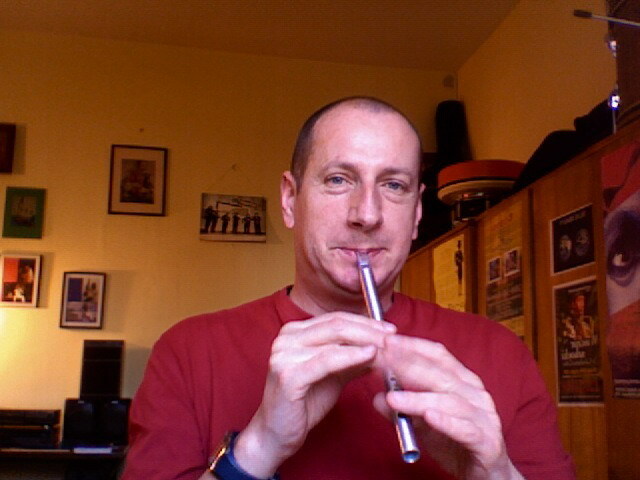 The whistle has a clean and stable sound - very good tuning. Some say that half of the success is the good instrument itself. I believe yours are good for professionals and the beginers as well. This is an unusual musical instrument !"